This petition has been created by Winston S. and may not represent the views of the Avaaz community. The National Institute of Standards and Technology (NIST) created a fraudulent report on the unprecedented global collapse of World Trade Center Seven. They knowingly omitted critical structural elements from their analyses. 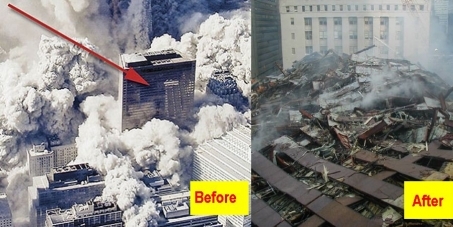 NIST spent over $40 million on the World Trade Center investigation. We ask that the Inspector General investigate this very serious waste of taxpayers' dollars and demand that NIST redo the analyses in an open and honest fashion.